Pair with our BBQ Pork Empanadas Recipe! The aromatics are dominated by beautiful notes of fresh strawberry and raspberry, followed by hints of cinnamon, clove and bay leaf. On the palate, layers of ripe berry fruit are perfectly balanced by a bright acid profile. 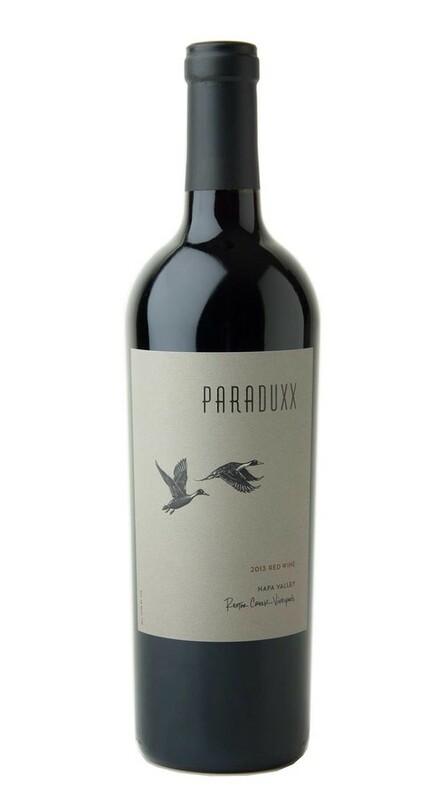 The finish is long and satisfying, ending with smooth velvety tannins. The 2013 harvest was early, even and excellent, with all of our Estate fruit in the winery by October 10th. A warm dry spring brought an early bud break and created ideal conditions for flowering and fruit setIn the weeks after Labor Day, a moderate heat event followed by a period of perfect weather created a dream scenario for end-of-season ripening. Rain was not a factor, and for the second vintage in a row, the quality of the grapes was exceptional throughout Napa Valley.